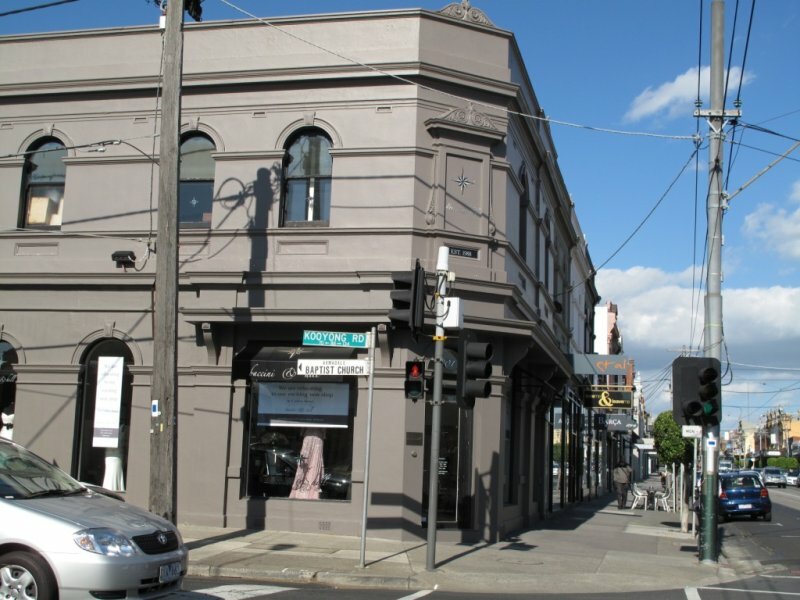 Great central location in this high density retail strip of Toorak Road, South Yarra - close to South Yarra Station. Suitable for food premises or like use. First time offered in 30+ years. Call Joe Guberek on 0418 377 271 for private inspection. Located 5-mins. approx. from Crown Casino, this compact factory has high ceiling and great access to City and Freeways. 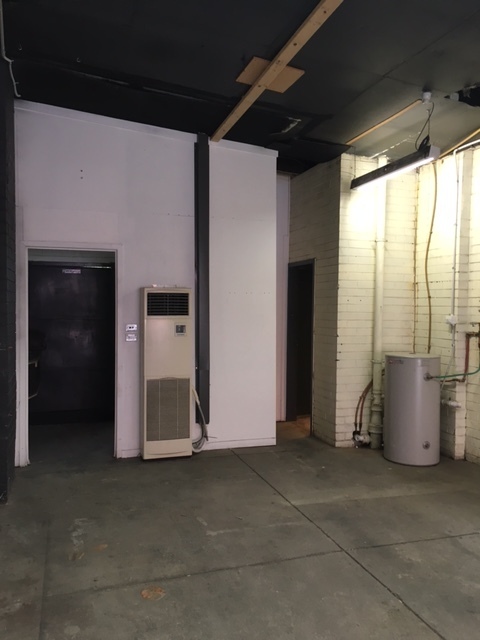 Comprises open plan area with small office and air-conditioning, front roller door, separate WC and kitchen area, 3-phase power and situated off Montague Street, adjacent to Montague light-rail Station. Suit variable uses and Lease Term negotiable. Call Joe on 0418 377 271 for private viewing. A ground floor showroom/office/shop/warehouse in strip shopping/service centre of 200 sq.m.(approx.). A fantastic opportunity to run your business from this centralised "Willow Avenue Shopping Centre" location. Building is 7m x 30m (approx.). 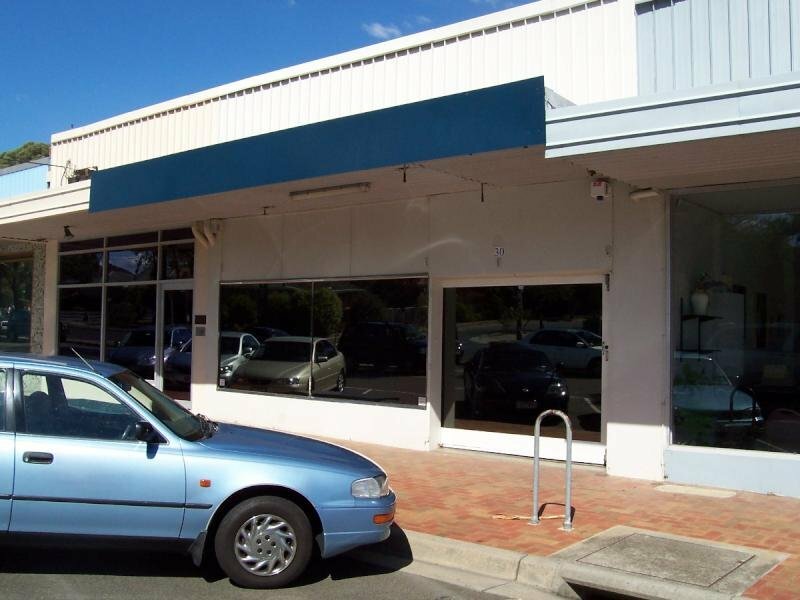 This huge single-level retail premises in the heart of thriving Centre Road, Bentleigh strip shopping location, of 226 sq.m. 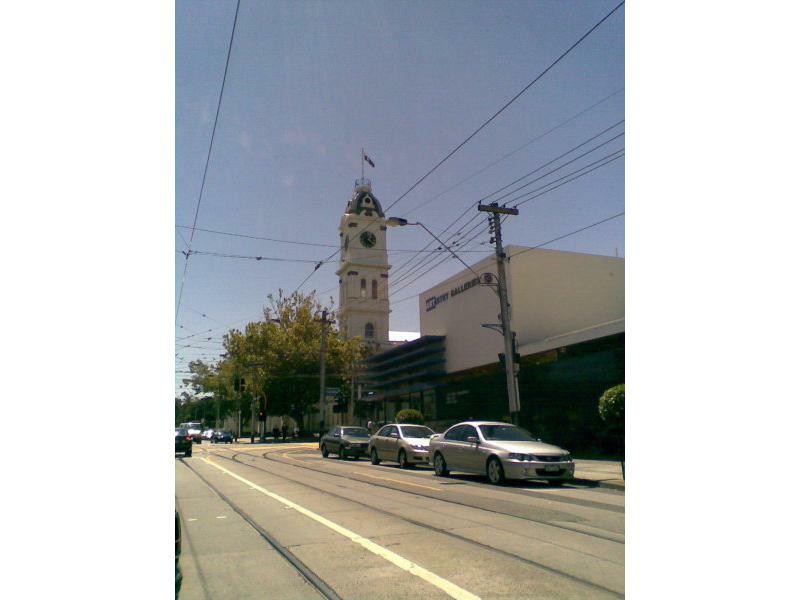 (approx), is ideally located between the Railway Station and the Post Office, surrounded by many successful businesses. 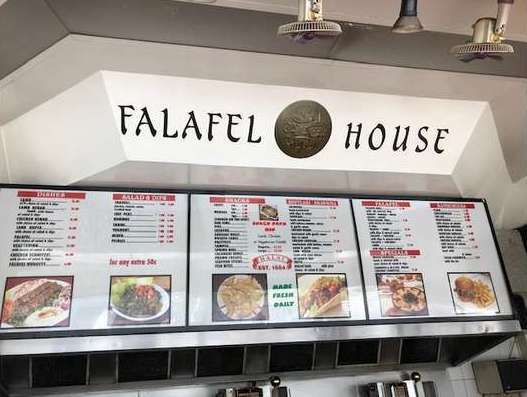 - The Property has not been offered for Lease for many, many years. - R.O.W. 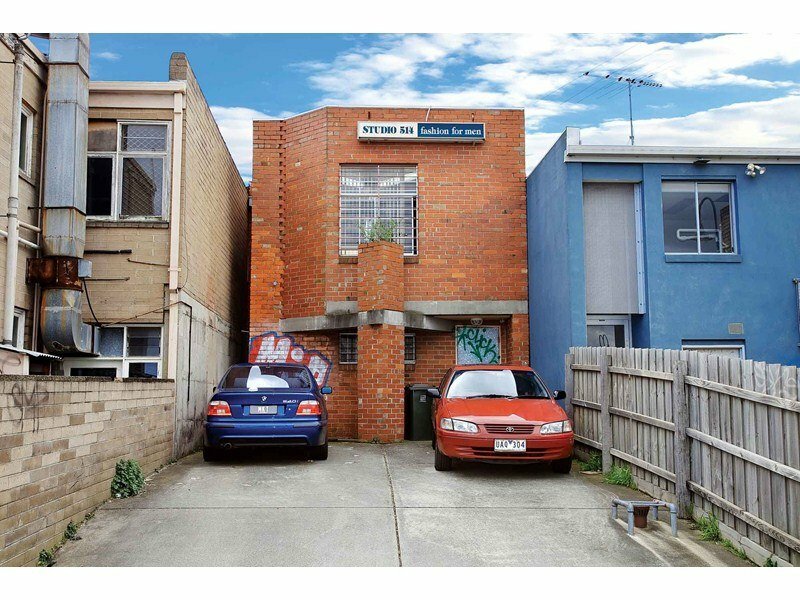 access to car parking at rear of property. - Available from July 8, 2017. 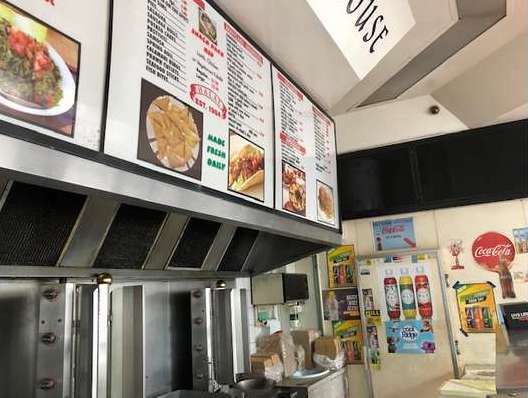 A large, modern, single-storey shop (not offered for many years) of 141 sq.m. (approx) on land of 185 sq.m (approx), with rear, on-site parking for 4 cars, via R.O.W. access from Jasper Road. Frontage top Centre Road is 5.79 metres. Also, a lower ground floor office area of 13 sq.m. (approx). 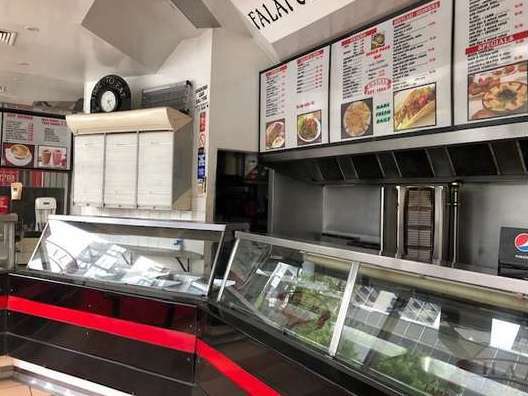 This property is suitable for many uses and is situated in a vibrant strip shopping location, surrounded by some of Melbourne's best retailers, including Safeway Supermarket, Bentleigh Library and large Council car park. 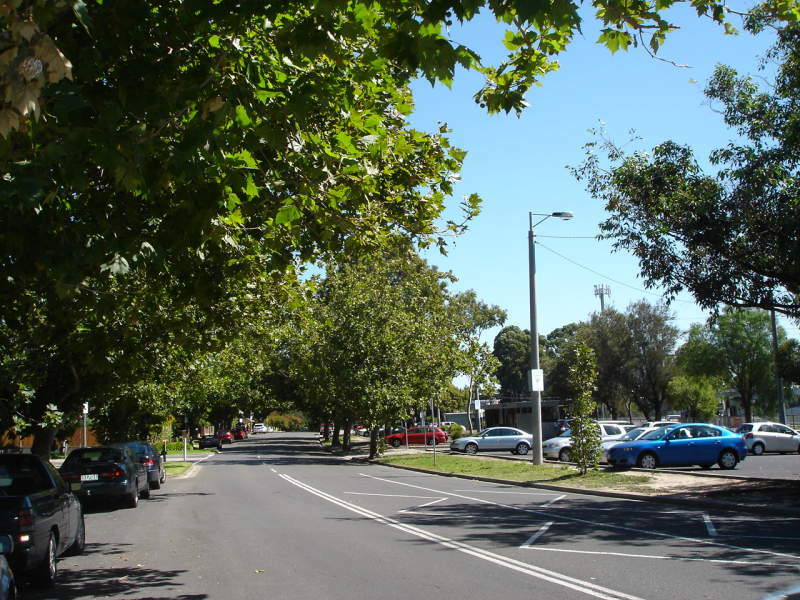 Also close to all transport facilities, including Bentleigh Train Station. 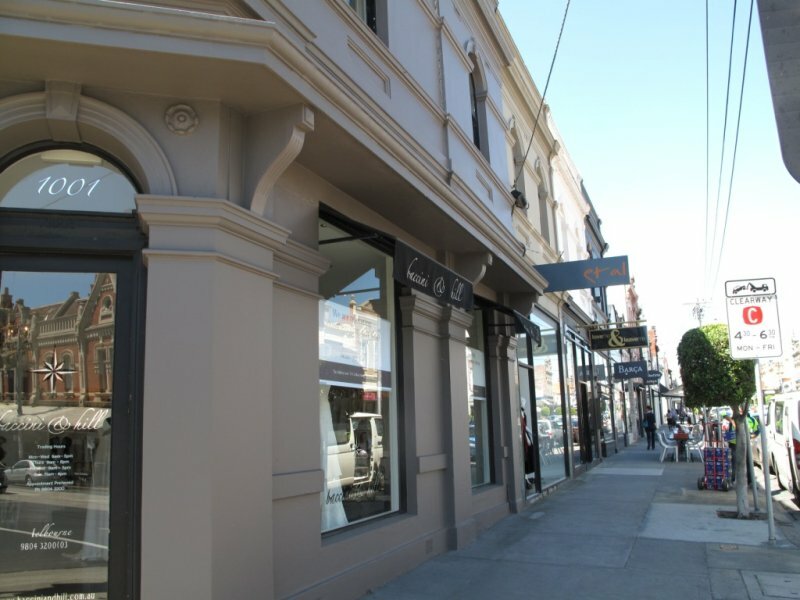 A fantastic opportunity to start your business in the heart of Glenferrie Rd. Malvern. 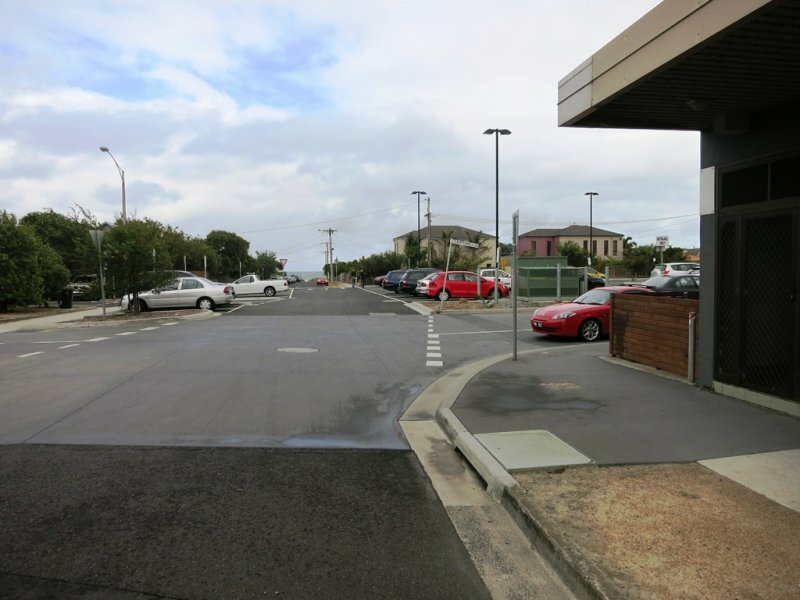 Location adjacent to prestigious stores including Coles Supermarket and Malvern Central. Provides high profile exposure, courtyard dining and rear access with Council parking. 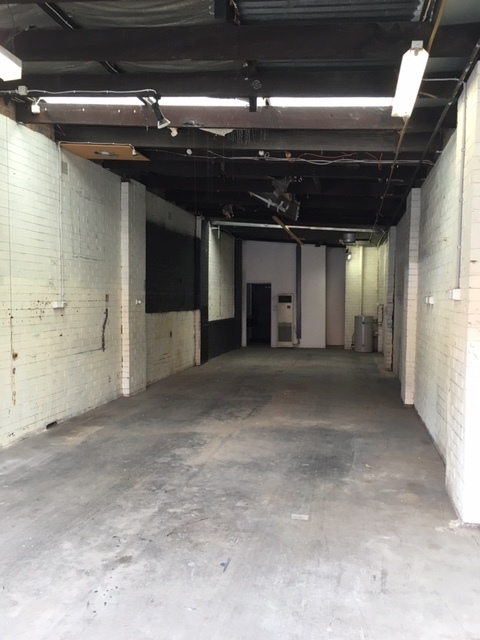 Includes 1st floor office of 2 large rooms. Floor Area: 488 m² (approx). Floor Area: 162 m² (approx). 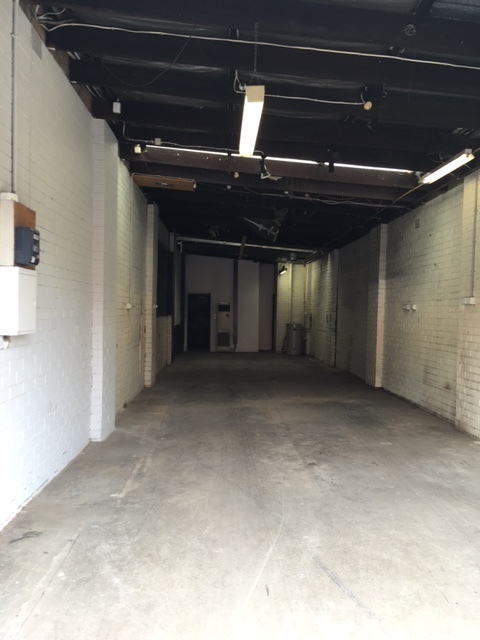 A once-in-many-years offering for lease, this excellent Showroom/Office/Studio/Warehouse adjacent to Tooronga Station and close to many access routes including Monash Freeway, Malvern Rd. 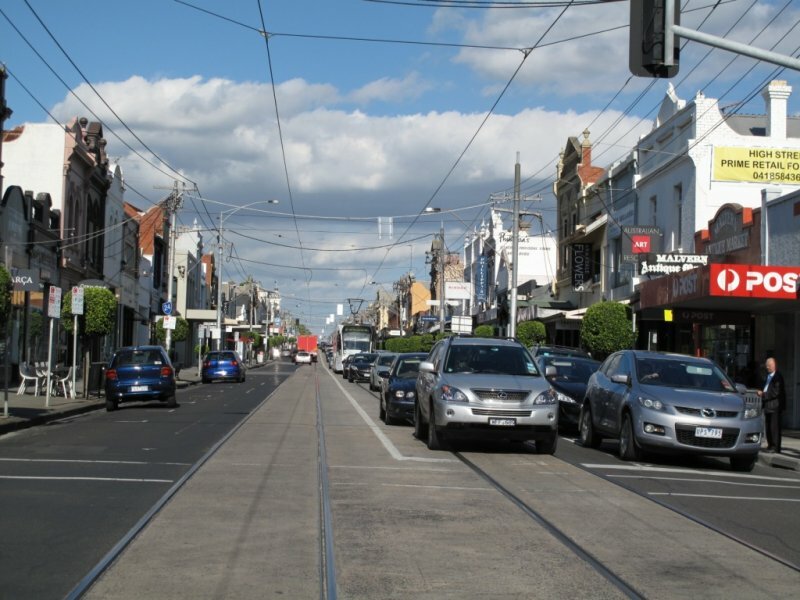 and Toorak Rd, etc. Available to inspect now. Rear access via R.O.W.This is a unique opportunity in a unique location.